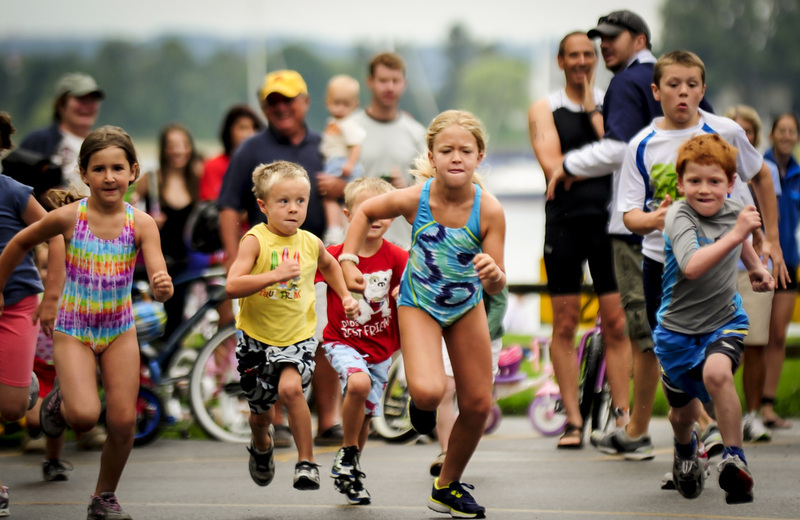 Thank you to all who have supported the Little Traverse triathlon, we had a great run for 9 years! The decision has been made to discontinue the event. 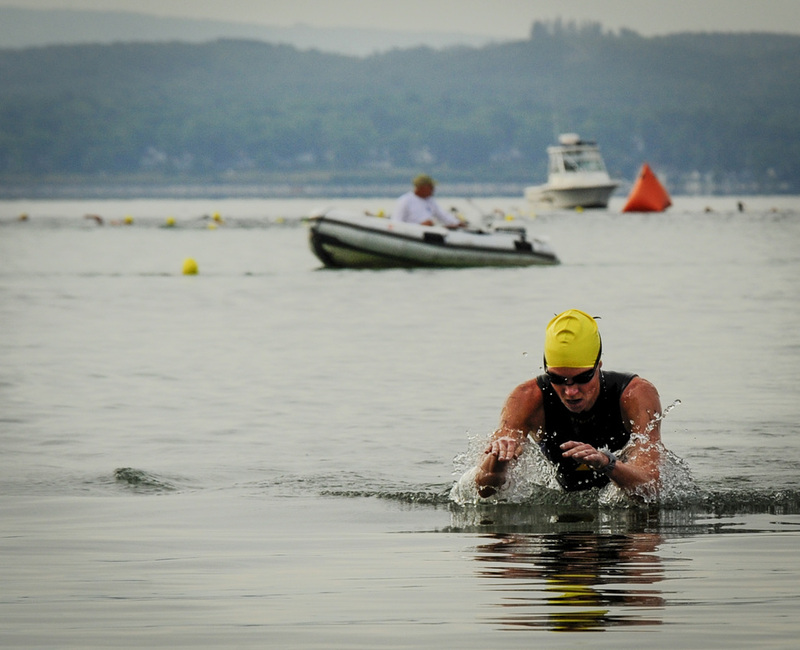 We wish you all a future of great races and thank you all again for enjoying Harbor Springs as we do. Photos courtesy of Harbor Light Newspaper.